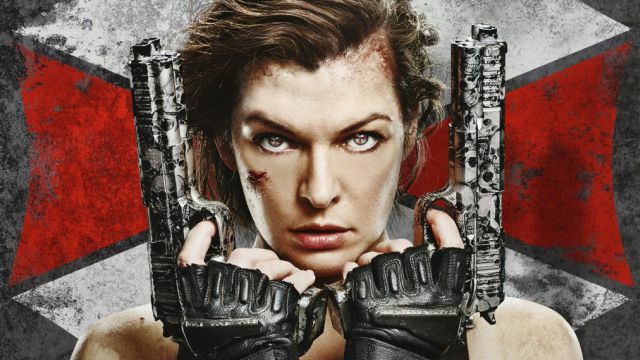 Sony Pictures‘ Screen Gems has revealed two clips from the upcoming Resident Evil: The Final Chapter, revealing the grim finale of the franchise and a tease of Alice’s return to where it all began. You can watch the Resident Evil: The Final Chapter clips in the players below. 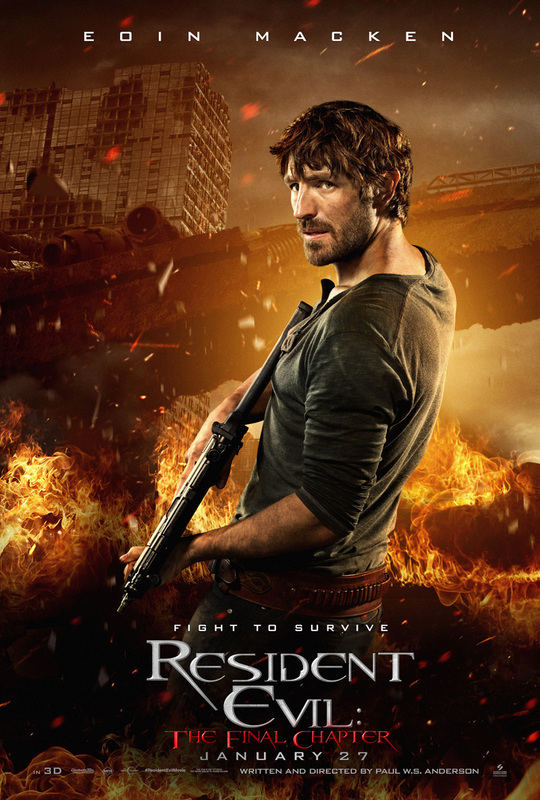 The Resident Evil cast includes franchise star Milla Jovovich as Alice, plus Ali Larter (Heroes, Resident Evil: Afterlife) as Claire Redfield, Iain Glen (Game of Thrones, Resident Evil: Extinction) in the role of Dr. Alexander Isaacs, Shawn Roberts (Edge of Darkness, Resident Evil: Afterlife) as Albert Wesker, Australian actress Ruby Rose (Orange Is the New Black) as Abigail, Eoin Macken (The Night Shift) as Doc, Cuban American actor William Levy as Christian, Fraser James (Law & Order: UK) as Michael, and Japanese model and TV personality, Rola, as Cobalt. Based on Capcom’s hugely popular video game series comes the final installment in the most successful video game film franchise ever, which has grossed over $1 billion worldwide to date. Picking up immediately after the events in Resident Evil: Retribution, Alice (Jovovich) is the only survivor of what was meant to be humanity’s final stand against the undead. Now, she must return to where the nightmare began – The Hive in Raccoon City, where the Umbrella Corporation is gathering its forces for a final strike against the only remaining survivors of the apocalypse. Resident Evil: The Final Chapter is produced by Jeremy Bolt, Paul W.S. Anderson, Robert Kulzer and Samuel Hadida. Martin Moszkowicz (Constantin Film) is the executive producer together with Victor Hadida (Metropolitan Films). Resident Evil: The Final Chapter will be distributed in the U.S. by Screen Gems in January 27, 2017.